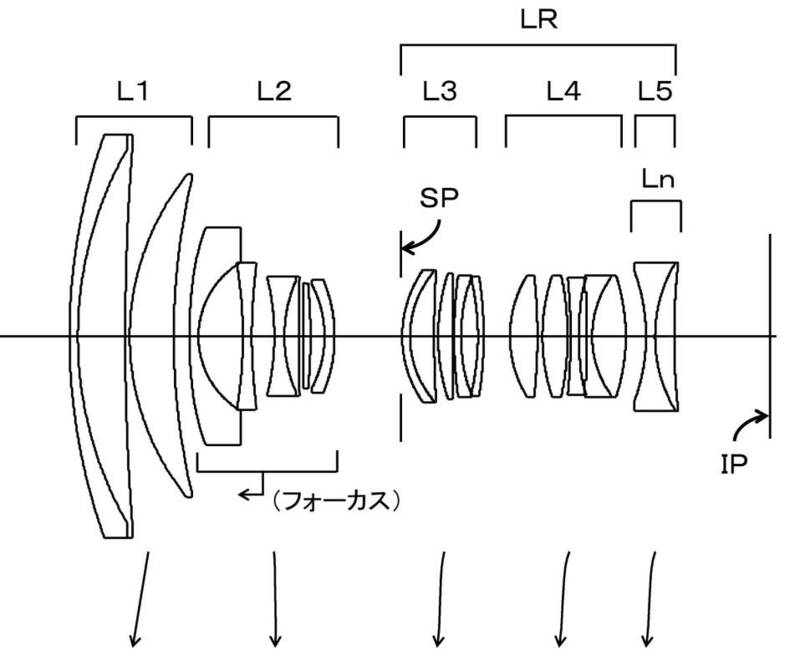 Egami (translated) found a patent filed by Canon for a 14mm f/2.8 lens with a new anti-reflective coating, Subwavelength Structure Coating. 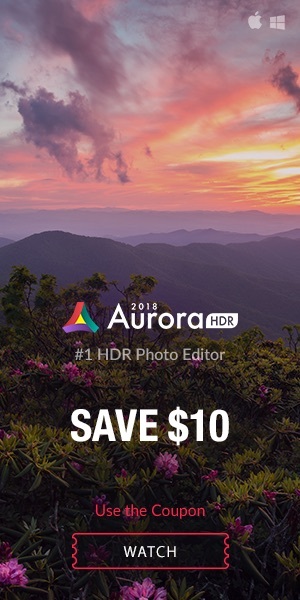 This method optimizes the refractive index and allows for a thinner anti-reflective film. 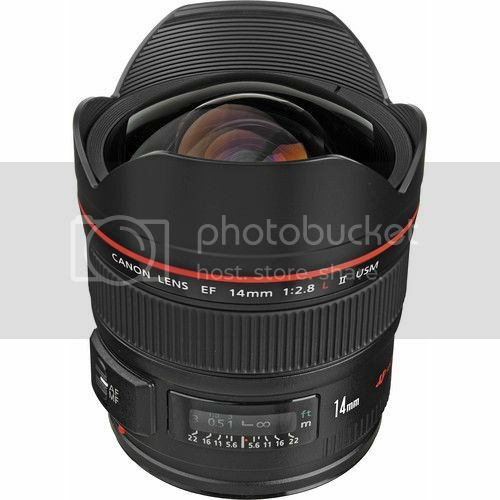 Appears as if Canon is working on a successor of the EF 14mm f/2.8L II USM lens (price & specs).